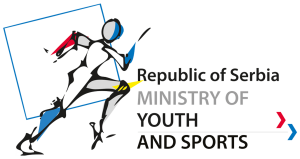 YRS has started a strategic partnership with the Ministry for youth and sport of Republic of Serbia, which allows expansion and growth of the movement in Serbia. 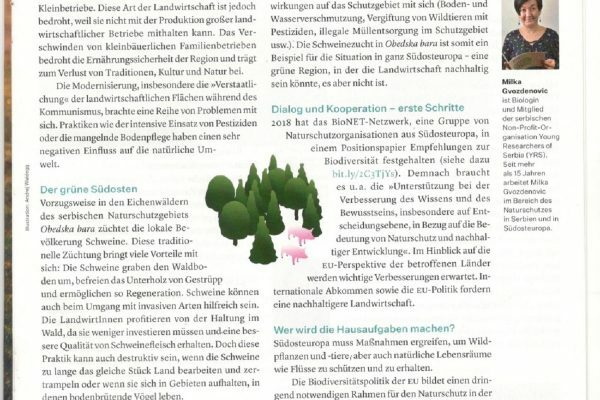 However, it in itself is not self-sustainable and must rely on combination of resources, local, national and international. This experience is a valuable share to other partners, as a unique practice among IVS organisations. 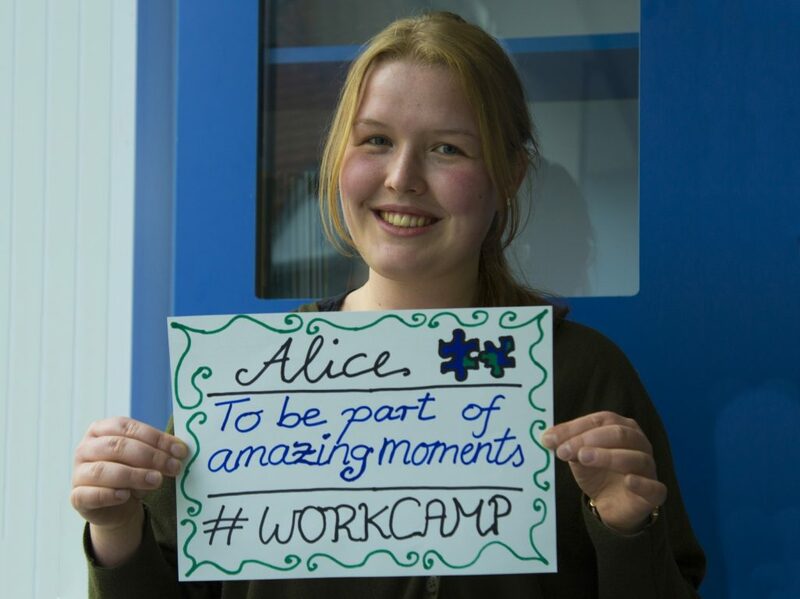 YRS is one of the rare IVS organisations facing increase in number of workcamps in the past years. The project XCHANGE, supported under Erasmus+ Programme is inter-related and co-financed with the project “National youth volunteering programme YOUTH RULES 2017” supported by the Ministry for youth and sport of the Republic of Serbia. 10 foreign leaders came through the XCHANGE project to practice their skills of leading international groups of volunteers in volunteer workcamps in small communities across Serbia. 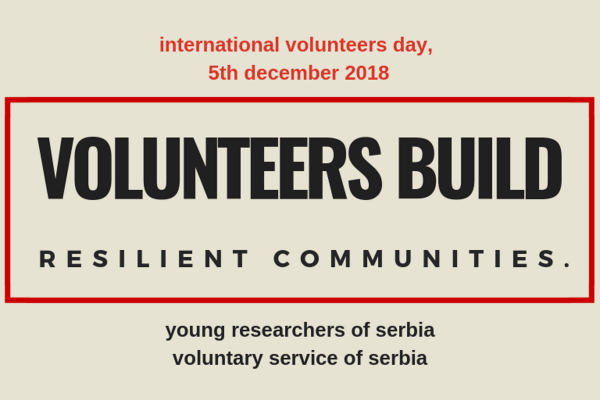 Workcamps in Serbia are gathering more than 40 local and national organisations and in 2017 altogether the volunteers shared 40.000 volunteer hours for local community work. These 10 leaders were among 80 who in 2017 coordinated workcamps of Young Researchers of Serbia. They were matched with their Serbian co-leaders, and how it was for them, we recommend you see one of the stories from the web documentary: Janca’s story.